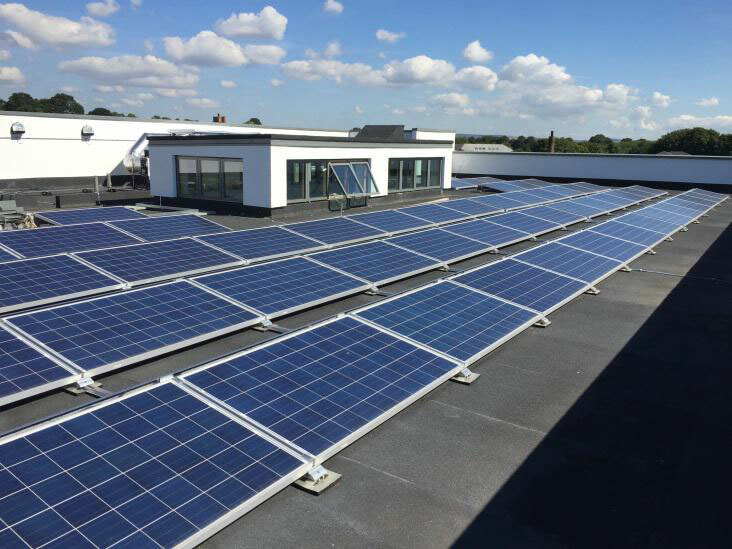 Abel Environmental specialises in both solar PV and solar thermal solutions for developers, national housebuilders and commercial contractors. We’ll ensure your scheme achieves the highest standards of energy efficiency and meets the latest renewable energy requirements. Please select one of the following options or scroll down the page to read more. Abel Environmental services limited are able to take your project from Inception to completion to ensure that your projects meet all the necessary planning requirements. Perhaps the most feasible investment in solar thermal is for commercial applications as they tend to have strong demand that is steady in its requirements and the demand is usually 365 days per year which improves the viability and payback of the systems. Abel Environmental specializes in new build solar PV solutions for all new build commercial construction, whether that be, new homes, new shops, new distribution centers, new petrol stations, If the project is commercial our in house design team can help design the most cost effective and efficient solar system to meet your requirements. Due to the increased pressure on building energy efficient buildings, Solar PV is now recognized as the most cost effective renewable energy product to install with most professionals within the industry. With mounting systems now becoming more installer friendly and In Roof systems now more affordable than ever you can easily incorporate any system into your design. Our experienced in house team have worked on a vast number of projects to design from the outset systems that cost effectively meet the planning and building regulation requirements to maintain construction compliance. 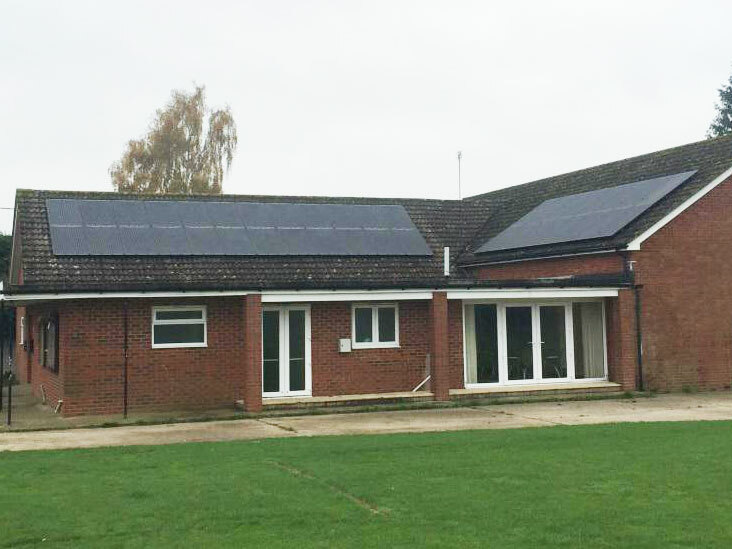 We are able to use our technical expertise to design a compliant PV installation from inception to completion. Our in house design team will request drawings all drawings and SAP calculations to enable us to design the most effecient system to meet your requirements. 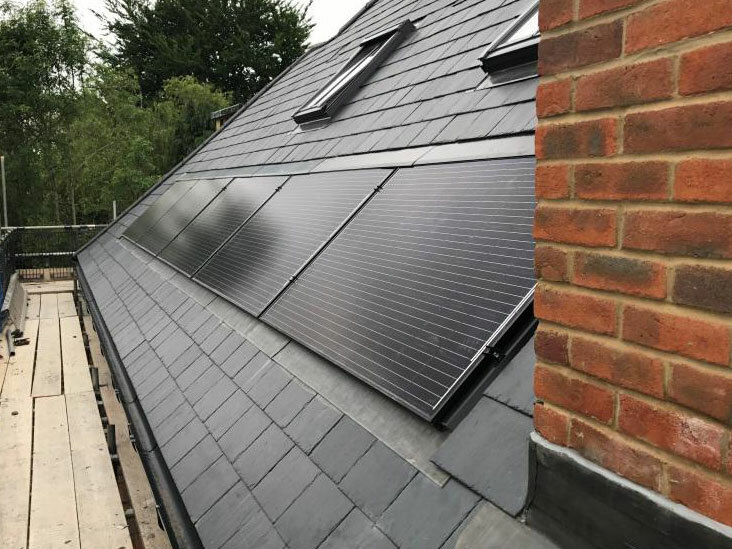 Once a system design has been agreed you will be met on site by our fully qualified solar installers who will carry out the installation a safe and timely manner, test the system and provide all necessary commissioning paperwork for your bespoke client handover manual. Should you have a construction project that requires careful design & planning expertise get in touch. Contact us today to discuss solar PV for your commercial application. Perhaps the most feasible investment in solar thermal is for commercial applications. 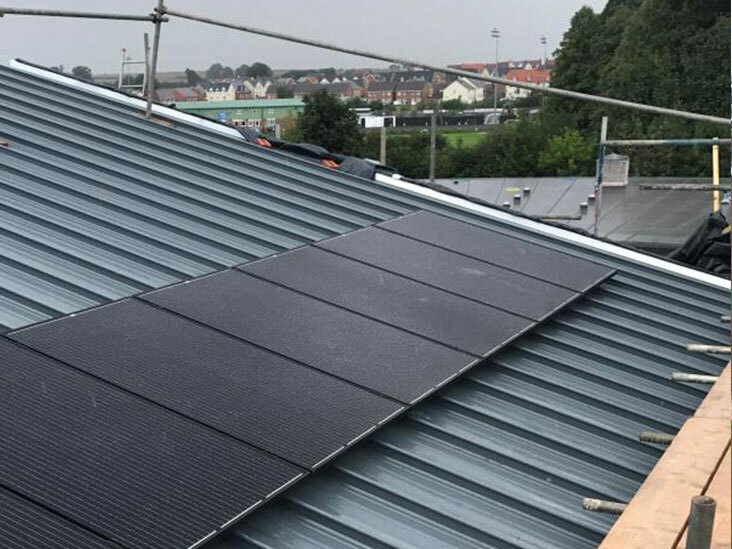 Unlike residential solar thermal systems, commercial solar heating applications tend to have much larger demand that is steady in its requirements and the demand is usually 365 days per year which improves the viability and payback of the systems. The principles of solar thermal heating are the same in an industrial application as a residential application only the systems are sized much larger. More panels, larger pumps and bigger storage are the main differences. Most commercial facilities have large roofs which can be utilized for a large amount of solar panels. The correct design is crucial. When building a commercial solar thermal system you need to consult with a solar professional. Abel Environmental Services specialises in large scale commercial applications and can ensure the proper sizing and operating temperatures to ensure the system meets your exact requirements. As we are MCS approved contractors you may also be eligible for the Non-Domestic Renewable Heat Incentive (RHI) which can contribute towards paying for the system.